South West Drinking Water provides a specialised tanker wash out facility. 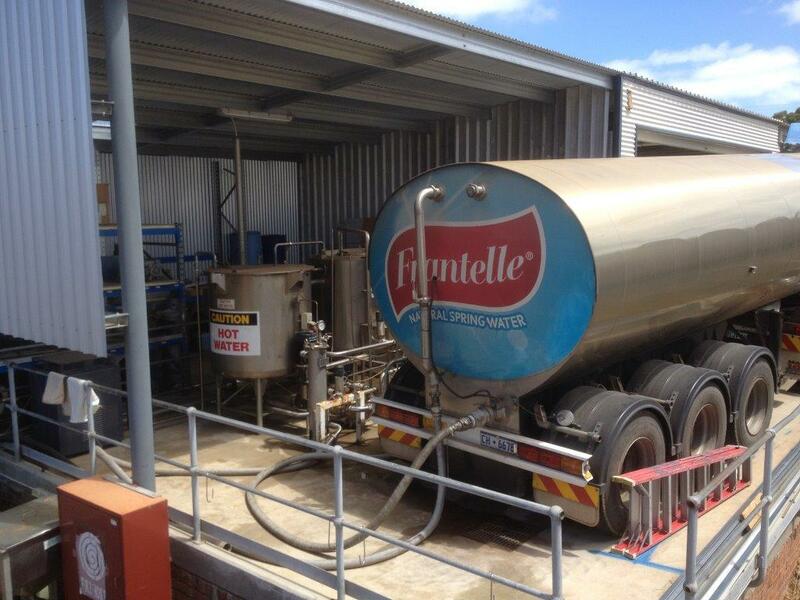 This is a food-grade tanker hot wash clean out and is the only facility of its kind in the South West area. South West Drinking Water’s internal tank cleaning system suits all water and food transport tankers. They employ a refined internal tank cleaning system that guarantees the highest quality of cleaning. The process comprises heating water up to approximately 82 degrees then hot washing the internal fixtures of the tanker. The only requirement for cleaning tankers is the need for internal sprays to make use of the tanker wash facility.